This listing is for 1 ea Silhouette Cameo fabric replacement blade. 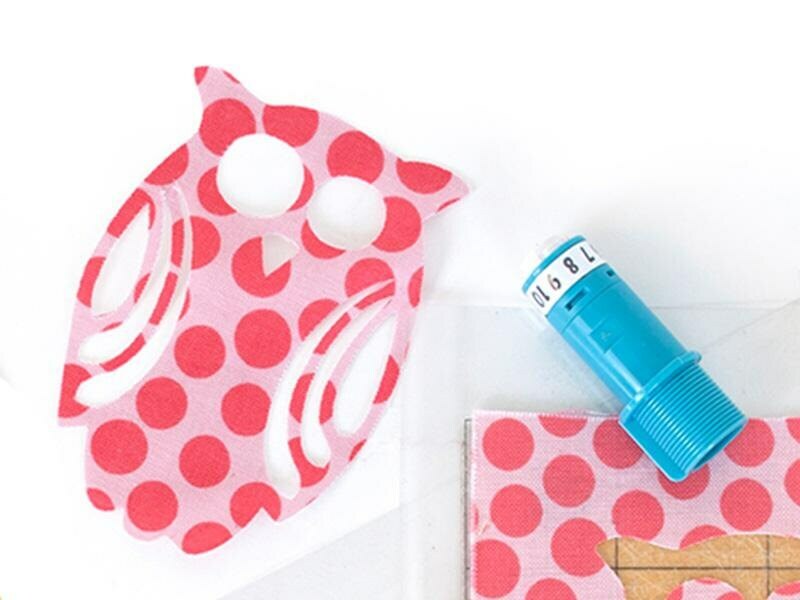 Your fabric blade, like your sewing scissors, will dull when used with paper. 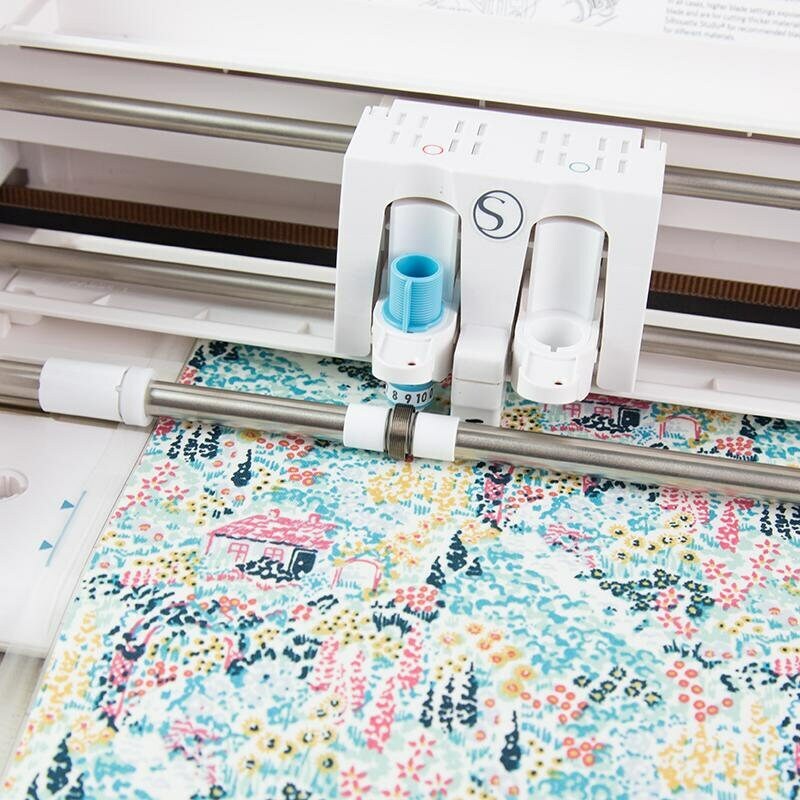 That's why it's important that a separate blade is kept on hand for cutting fabric with your Silhouette. 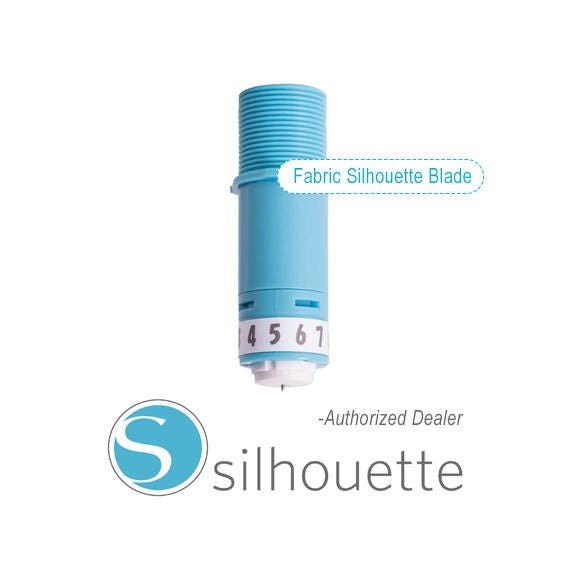 The Silhouette fabric blade is identical to the current Silhouette blade except for its distinguishing color. Contains instructions for its installation.